What makes you do what you do? Many don’t consider or give much thought to intrinsic vs extrinsic motivation, usually because they don’t clearly understand the difference between the two. We live in a culture that values achievement, setting goals and then seeing them through. We’re taught to chase success, but we rarely stop to think about where our motivations come from. Say you’ve made it your goal to get in shape. In the beginning, you’re full of enthusiasm. You’re focused on the gains you're seeing, and how your body will look when you’re finished. You know you’ll need to wake up earlier, change your diet so it’s in line with your new goals, and you'll need to maintain good habits. At first things are great, but pretty soon you struggle to maintain motivation. Ask yourself what, or rather who, you are getting in shape for. Your answer may decide how difficult it is for you to get back into a steady routine. Maybe you want to look better in pictures, in other words to gain acceptance from your peers. Maybe you’re doing it for your partner. You might be getting in shape with a group of people from your office. Perhaps you want to get in shape because you want to feel better. You want to feel that runner’s high or the rush of adrenaline you get from pumping iron. There’s something meditative and relaxing about performing a repetitive task while you let your mind wander. Maybe this is the feeling you are chasing. You may find that your motivation comes from both intrinsic and extrinsic factors, but probably you favor one over the other. To compare intrinsic vs extrinsic motivation, read on to learn how you can keep the two straight and find out which one is the stronger motivator for you. If you’ve ever played an intramural sport, chances are that someone has told you that the secret to success on the field or on the court is to play for the love of the game. Just the act of play should be enough of a motivation to keep doing it. This is intrinsic motivation. It comes from inside you rather than from some outside source. Sports require stamina, but you probably don’t need to actively practice playing video games to be able to play for hours on end. If it’s something that interests you, the hours you get to spend leveling up is all you need. The same is true for any activity that’s both fun and challenging. Solving a puzzle or a set of equations, fixing up an old car or painting your room can all be rewarding in and of themselves. Many athletes and professional musicians or artists rely on intrinsic motivation to practice and train for many hours every day. If someone were standing over them, making sure they were keeping focused, they probably won’t have the same drive to perform. That’s why many people consider intrinsic motivation the key factor that separates high-performing professionals from others who aspire to do the same thing. Intrinsic vs Extrinsic motivation plays a huge role in what kinds of activities we gravitate towards. If there’s intrinsic value in doing something, like playing an instrument, then you might be motivated to become a professional musician and not be turned off by limited job prospects and difficulty finding consistent work. These drawbacks aren’t enough to turn you off from what you love. Some people find the intrinsic motivation to clean the house because they enjoy the process of watching their home go from dirty to clean. They enjoy organizing and cleaning for their own sake and consider a clean house to be the icing on the cake. Others can’t imagine the act of cleaning a room as an experience they’d ever enjoy. They need someone or something to tell them to do it. Extrinsic motivation is any motivation that comes from the outside. If you get a reward of any kind for performing a specific task, whether that reward is money, status, or approval, then this is an extrinsic reward. Doing something to avoid an outcome you don’t want is another side of extrinsic motivation. If you clean your house so your parent or spouse doesn’t get angry, that’s extrinsic motivation. Most agree that when you compare the strength of intrinsic vs extrinsic motivation that intrinsic motivation wins out. However, many tasks hold little intrinsic motivation, which means that extrinsic incentives have to be used. Many types of employers rely on extrinsic incentives to attract workers to show up every day and perform tasks they don’t find intrinsic value in. Money is the quintessential extrinsic motivator. In some cases, workers will perform harder if they know that it will bring about an extrinsic reward, like a bonus or a salary increase. However, the effectiveness of this extrinsic motivation isn’t unlimited. Past a certain threshold, the promise of higher rewards won’t create a corresponding increase in motivation. If students are given praise for doing well on a test, then they’re more likely to be motivated to study hard for the next test. However, if students are praised every time they do their homework, they might actually be less driven to do it. The perceived difficulty of the task is a key factor. If the bar for praiseworthy effort is set too low, kids won’t have much motivation to go above and beyond. Competence is key. If kids or adults feel that the work they perform is helping them gain more confidence in a given area, they’re much more likely to perform it. For example, a medical student who gets hands-on training in simulated surgeries is going to feel that he or she is more competent and prepared for real-world tests of competence. This is a powerful intrinsic reward to perform an extrinsically assigned task. When it comes to intrinsic vs extrinsic motivations, young children are usually drawn to activities they have an intrinsic motivation to perform. Children don’t need a reward to paint pictures or play games. They often need little extrinsic motivation to learn and pay attention in school. They’re intrinsically curious, which means that they’re happy to learn simply for the sake of it. As they grow older, kids usually need some sort of extrinsic motivation to perform an activity, especially if it means they have to choose something that doesn’t bring them intrinsic pleasure, like doing homework, instead of playing outside with friends. Grades, trophies and status among their peers are all great motivators for teenagers. Researchers who tried to apply extrinsic motivators to small children were left with surprising results. They found that small children are less likely to perform an activity they already enjoy doing if an extrinsic motivator were assigned to it. If the children got a reward each time they played with a toy it made them want to play less, not more. This phenomenon is called the over-justification paradox, and it can be applied in the workplace too. Some tasks are more enjoyable when there is a smaller reward attached to them, which means managers hoping to improve productivity won’t do so by adding more sets of extrinsic incentives. This approach is likely to backfire and create a decrease in productivity. While it may be tempting to favor intrinsic motivators over extrinsic ones, some combination of both is actually closer to ideal. Employers can foster intrinsic motivation by setting broad extrinsic goals and letting employees reach these goals with minimum outside influence. In the best of circumstances, employees will build their self-esteem and find motivation to chase that feeling. However, some people just aren’t wired in a way that makes intrinsic motivators effective. Some find they have a lot of trouble performing a task unless they have someone standing over them. These people need to develop self-sufficiency, but this can be a long and difficult process that doesn’t happen overnight. That’s why extrinsic incentives need to be deployed too. For example, an intern might be assigned tasks they’d need extrinsic motivation to perform: fetching coffee, answering phones, getting lunch for the senior members of the group, etc. 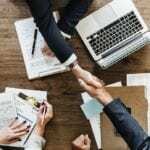 The intern performs these tasks because of an explicit or implied promise that a promotion will allow them to do the work they’re intrinsically motivated to do when they gain more seniority. Whenever you try to compare the value of intrinsic vs extrinsic motivations, always consider how to use the two in concert. While it would be great if every job or task provided the kind of intrinsic rewards that make all of us motivated that’s not the reality. At best, we can learn to develop an intrinsic desire for some tasks and go after the extrinsic motivators that help us complete the rest. It’s a good idea to examine your own motivations so you don’t let those things you naturally love and avoid falling into the over-justification paradox, thereby allowing the rewards you receive to turn them into a chore. By the same token, cleaning your house might be something that you need extrinsic motivation to accomplish at first but which you come to appreciate for its intrinsic value later. What Is The Number One Growth Strategy For Business Today? 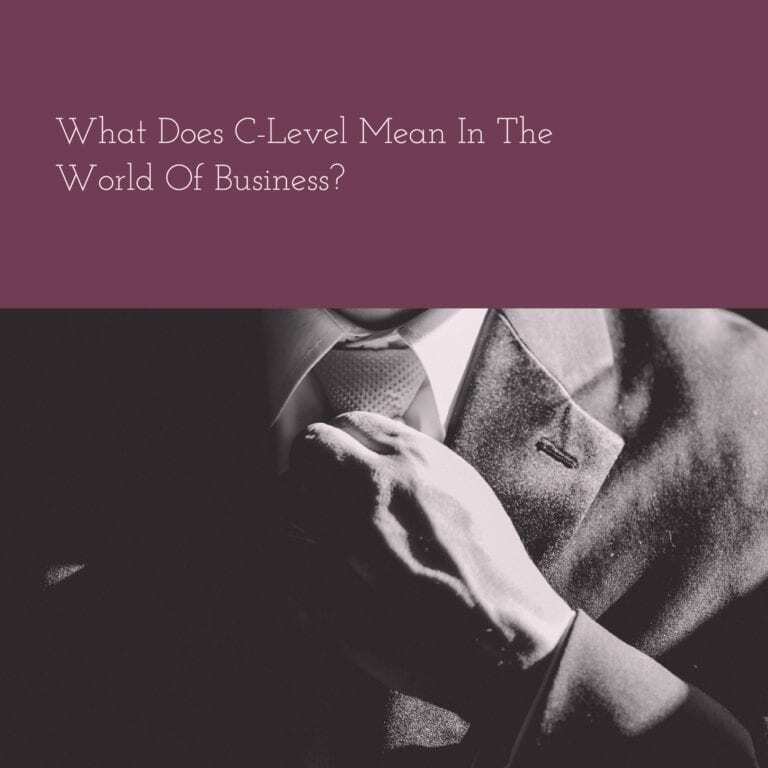 What Does C-Level Mean In The World Of Business? Terri is a best-selling author, keynote speaker, radio host, and appears regularly in the media as a business coaching and consulting expert. 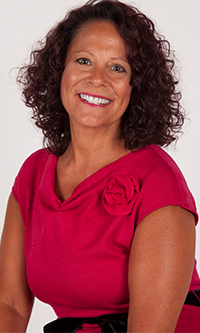 Terri Levine is a best-selling author, keynote speaker, radio host, and appears regularly in the media as a business coaching and consulting expert. 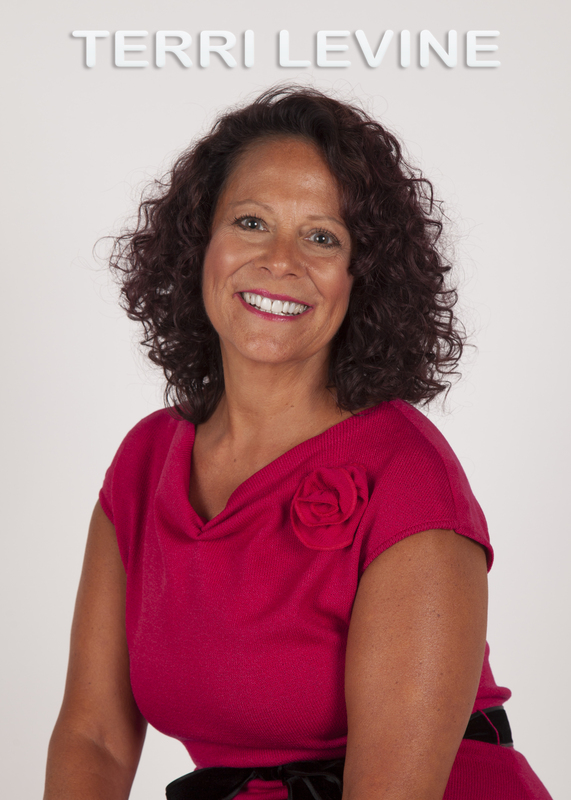 Through the weekly emails, Terri will help you improve mindset and your business, make more money, become more connected with others and learn how to do business heart-to-heart. Sign up to get weekly updates! Thank you for signing up to receive the Heartgram! Look for your emails to start this coming Tuesday and then once a week to follow. © CopyrightHeartrepreneur® LLC. All Rights Reserved.